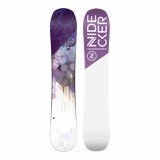 Blurring the line between park slayer and all mountain charger, the Nidecker Score Snowboard delivers great performance wherever and whatever you ride. 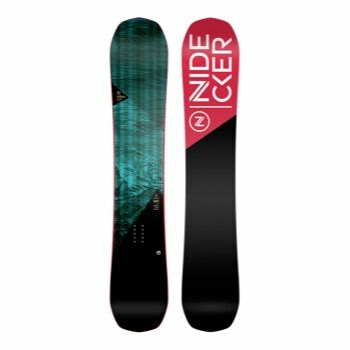 Built around a state of the art shape and featuring our class leading CamRock profile, this freestyle focussed shred stick lets you take it to everything that the hill can throw at you. 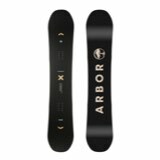 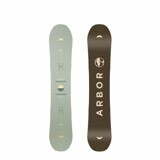 If you re one of those riders who wants a great performing snowboard that won t break the bank, then the Score has your name all over it.